Get to know our team members! We look forward to meeting you and helping you get the service and experience you deserve. Discovering what you’re good at is no easy task. But for Lizzie Huffman it seems reflexive. At an early age, she recognized she had a knack for style and fashion. She began exploring her gifts in the incredibly complex and competitive world of beauty at the Fashion Institute of Design and Merchandising in San Francisco. 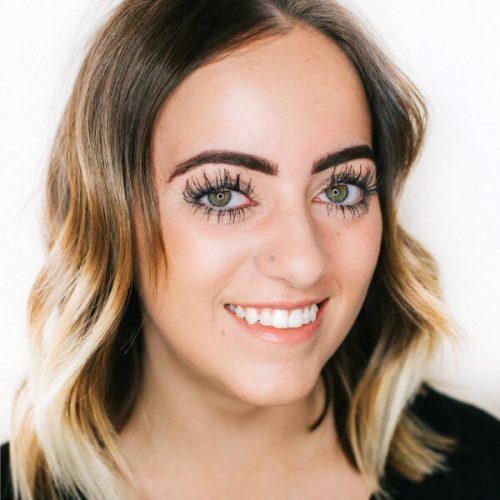 After finishing her fashion design degree and broadening her talents with the cosmetology program at Aveda Institute Provo, she made the pivotal decision to join the Landis team. Her natural creative ability and design skills make her a vital part of this community of innovative professionals. Her vision is to find new ways to make beautiful, sustainable, responsible and relevant design. In particular, she loves hair design because it is personal, intimate, and individual. She shares her talents with each guest by expressing their unique qualities with rhythmic styles, exacting cuts and natural products. Whether you’re maintaining the look of a seasoned professional or a conscious rebel, Lizzie incorporates honest design into every service she provides. 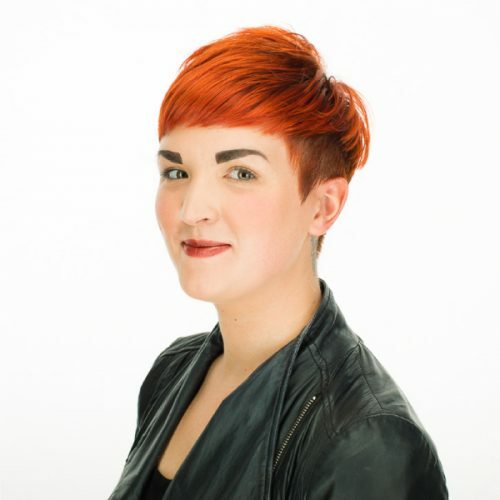 Seeking out the latest trends and techniques, Lizzie examines different cultures, creative thinkers and beauty professionals who share her eye for design. This gives her great focus and an appreciation for how her fellow stylists inform and complement her own skills. It’s the inspiration that motivates her to work harder every day.